Jim Graves died Friday, Dec. 8, 2017, at the Cheyenne VA Hospital after losing an intense battle with MDS that was only diagnosed in September. Jim was born Nov. 8, 1937, in Fort Morgan, Colo., to Herbert E. and Lois (Ripley) Graves. In 1948, Jim moved along with the family to the ranch south of Wheatland that is currently raising its fourth generation of Graves along with Hereford cattle. Graduating in 1956 from Wheatland High School, he attended the University of Wyoming majoring in art and architectural engineering. While in college, Uncle Sam called and Jim went to serve in the United States Army from 1960-1962 stationed first at Fort Hood, Texas then in Okinawa. Following his military commitment, Jim returned to continue ranching with his father. In December of 1970, Jim married a nurse from the local hospital, Donita Hill, in her hometown of Brookings, S.D. Two sons, Joshua A. and Nathan J., completed the family. 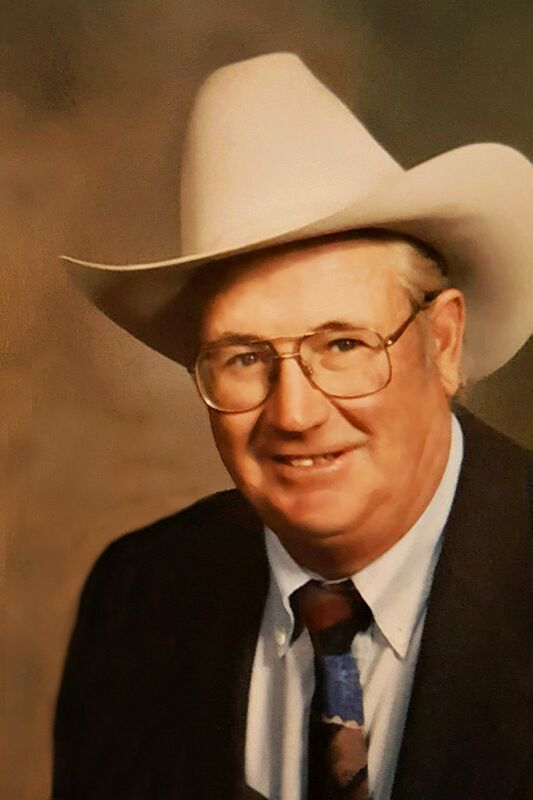 Jim served as a 4-H Beef Leader and was a board member of the Wheatland Irrigation District for 12 years. Gov. Mike Sullivan appointed him to the Wyoming Beef Council where he served six years. Jim continued to be appointed and served on national committees. He always was an active participant in the local Laramie Peak Stock Growers, Wyoming Stock Growers Association, and NCBA. Jim was predeceased by his parents; older sister, Lucy Flora; and an infant brother, Willard. Jim is survived by his wife of 47 years, Donita; son, Joshua (Jill); granddaughters, Jadea and Jessie of Wheatland, and son, Nathan (Susie) of Cheyenne, Wyo. ; brother, John Graves of Falcon, Colo.; sister, Jean Wiseman of Burns, Wyo. ; and numerous nieces, nephews, grandnieces, and nephews. A memorial service for Jim was held Dec. 18, 2017, at the First Christian Church in Wheatland with Pastor S. Eric Wiseman officiating. Immediate family members will privately scatter the ashes at a later date. In lieu of flowers, memorials can be sent to United Blood Services of Cheyenne or donating blood at your next local blood drive would be appreciated by the family. The Gorman Funeral Homes – Platte Chapel of Wheatland was in charge of the arrangements.